Regular sweeping of your chimney is essential to prevent the build up of creosote and soot and hence reduce the risk of chimney fire, soot falls and blockages, these extremely fierce fires can be very dangerous and possibly lead to house fires and loss of life, having a chimney sweep visit will ensure a clear passage way which the toxic exhaust gasses can escape through the flue. 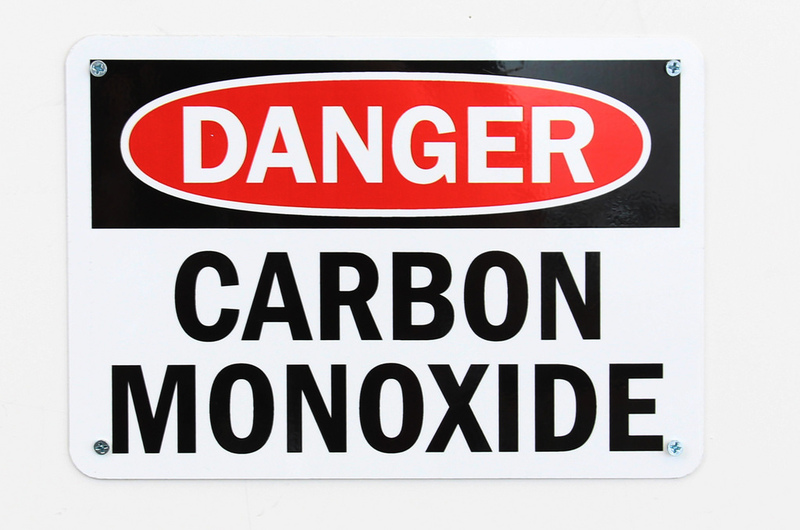 Deaths through carbon monoxide poisoning have been well documented in the press and a major cause is a blocked flue way. CO is a colourless and odourless gas, making its presence difficult to detect. It is formed when domestic fuels such as gas, coal, wood and charcoal are burned and by petrol engines. When fuel burns in an enclosed room, the oxygen in the room is gradually used up and replaced with carbon dioxide. If carbon dioxide builds up in the air, the fuel is prevented from burning fully and starts releasing carbon monoxide instead. We will check for and remove any obstructions including birds nests, soot and debris that may lead to a poor draw. A smoke draw test shows that poisonous gases have a clear flue to escape through and we will perform one after every sweep. Phoenix Chimney Sweeps can provide valuable advice on many different aspects of your fireplace, flue, terminal and ventilation requirements as well as a multitude of other things appertaining to heating your house safely and efficiently with minimal impact on the environment.